The worth of pennies can be pretty questionable at times. Everything you go to buy in a store always seems to be X amount of dollars and 99 cents. We wouldn’t mind paying that tiny bit more so that we’re not left with all the loose change that sits there going unused. What can we even do with it? All those pennies we unintentionally collect don’t have much of a use, do they? Well, actually they do. There’s a lot that can be done with all those leftover coins. Pennies still count as money at the end of the day. 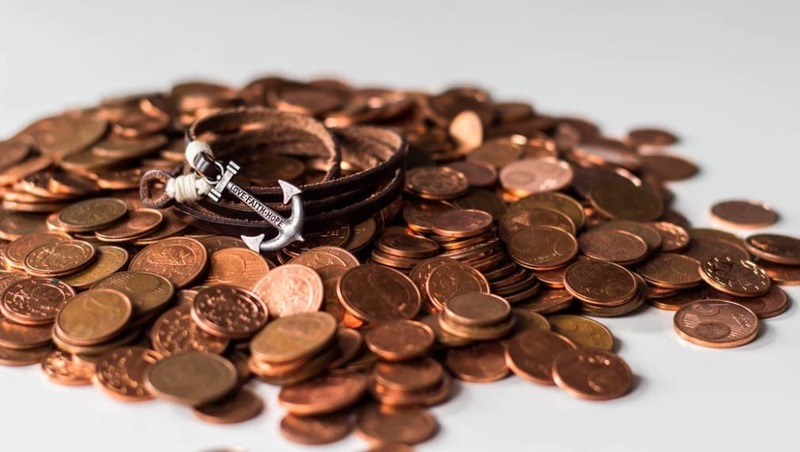 Those few cents that you’ve got hiding somewhere in your purse might not equate to much, but if you’ve been gathering pennies for a long time, then you could be sitting on a small fortune. A very small fortune, really (we are talking about pennies here), but you could be harboring more money than you thought. Round up all your loose change and take it to the bank or a Coinstar machine. The latter is easier, but will charge a service fee unless you turn your coins into vouchers for certain products. Whatever you decide, you’ll finally be free of all those pennies, and have a little extra spending money too. It’s hard to imagine that there are people in the world who actually want more pennies in their lives, but they do exist. We can’t tell you what their motives are for wanting them, but we do know that you can help them out. Take a penny, leave a penny jars are common throughout convenience stores in America and their purpose is pretty self-explanatory. If you get some excess change from a transaction that you don’t want, put it in the jar. Likewise, if you’re in need of some change to pay what you owe, take it from the jar. It’s a system that works surprisingly well and benefits both the people who hate having stray pennies lying around, and the ones who feel empty without them. 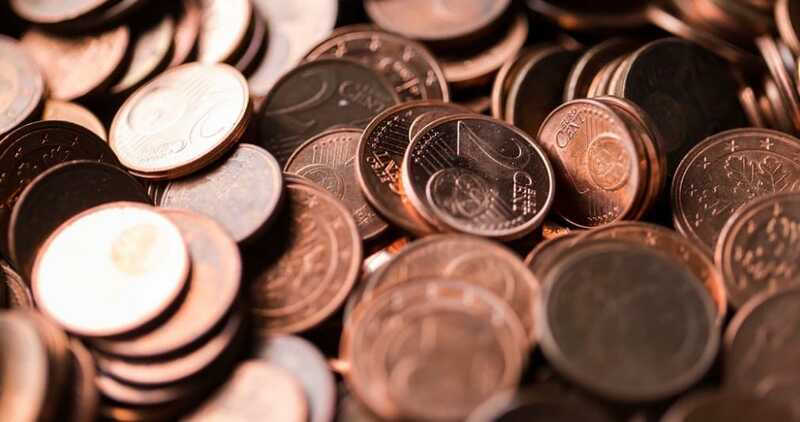 Pennies might not immediately strike you as a decorative material, but they can be used in some rather ingenious ways. People have created floor tiles out of them, as well as designed table tops. It’s an amazing way to utilize something that doesn’t have many purposes (unless you really want that money), and they look pretty effective too. While it may take you a bit of time to complete the job, or to collect enough coins in the first place, the end result will add a unique touch to your home. You can use these coins for smaller projects, too. Get creative with all that change you’ve been holding onto and see what you can come up with. It might end up looking like something you’d have made when you were in kindergarten, but that doesn’t matter. If things don’t go to plan, all you’d have lost out on was a few cents anyway. It turns out that all those coppers have a much greater worth than their monetary value. Not only can they be used for DIY projects, but they’re also pretty handy as a cold compress. Yes, you read that right. Fill up a plastic bag or sock with some of those unwanted coins and stash it in the freezer. When you or someone else hurts themselves or has a high temperature, you can pull it out and help whoever is suffering. Pennies hold in the cold really well, so they actually come in handy as a makeshift medical tool. Who knew? We’d say that loose change is starting to sound a lot more appealing. There’s so much you can do with it and without even putting a dent in your bank balance. Maybe pennies aren’t the nuisance we thought they were.